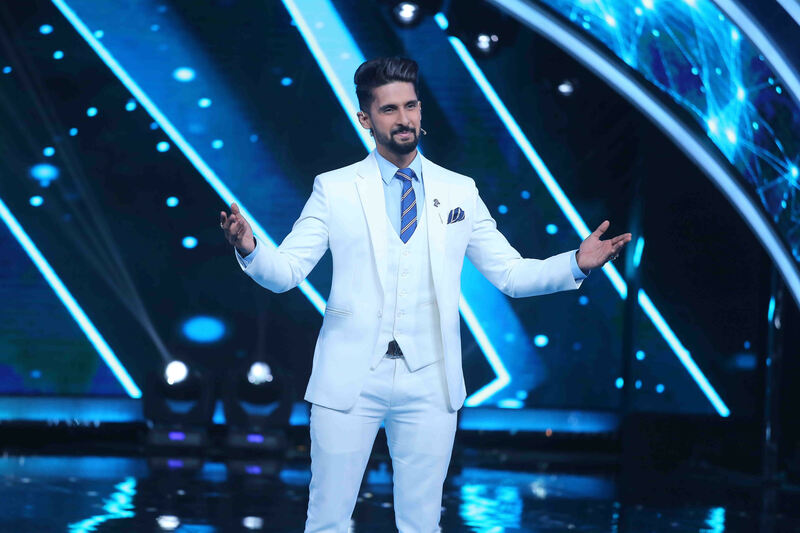 Why You Can’t Miss Ravi Dubey On Sa Re Ga Ma Pa L’il Champs! 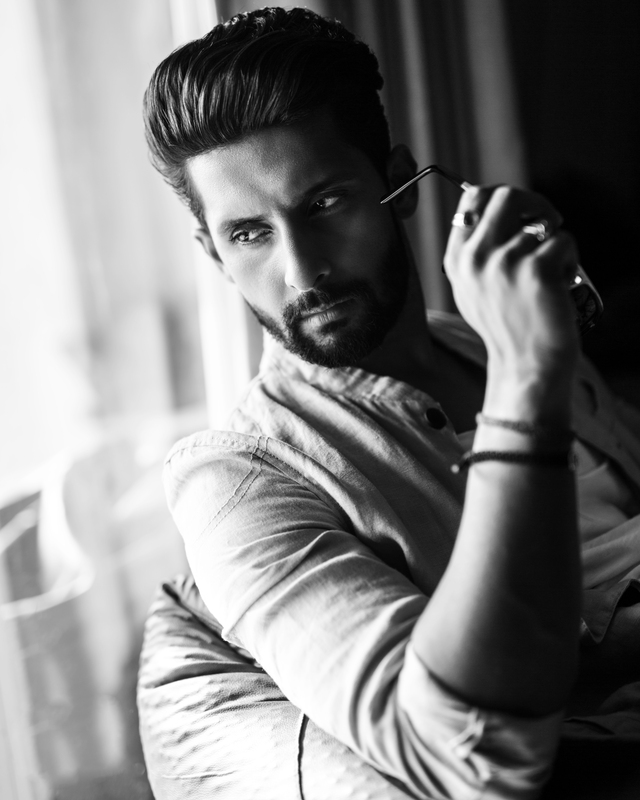 Actor-host Ravi Dubey is back and how! After hosting multiple shows like Rising Star and Sabse Smart Kaun, Ravi will now be seen anchoring Sa Re Ga Pa L’il Champs. The promo of the show is out and we can’t control our excitement. Be it his dashing ensembles, the way he conducts himself or just the fact that he is back on screen, it is safe to say that the show is one of the most awaited ones today. The show will see him interacting with budding artists from all over the world and we couldn’t think of a better man for the job! Also, the fact that the promo focuses on the emotion of returning home is something that gives us a sense of familiarity and comfort. 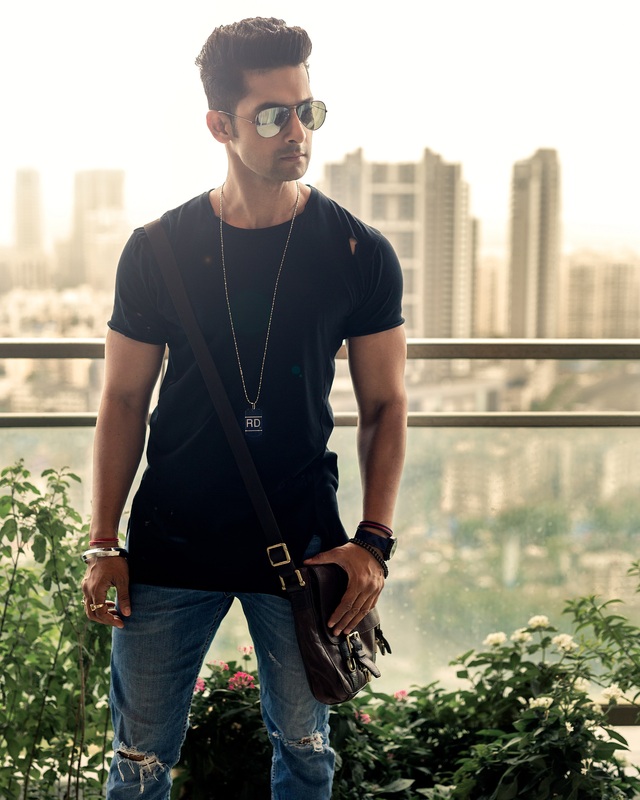 The promo of the show gives us a glimpse of the work Ravi Dubey has put in to making this show a success. His return to Zee TV with this sure is sure to be one that will be remembered. Nakuul Mehta, Erica Fernandes, Shivangi Joshi And Ashi Singh : The Showstopper Style Makers At An Event! GET READY To Welcome Mannat In Ishqbaaz Today! Ravi is a fantastic actor and a great host!!! !